Disney is in active discussions with AT&T in an effort to acquire the 10 percent ownership stake that WarnerMedia has in Hulu, according to a report by Variety. Disney already owns a 30 percent stake in Hulu, and is soon to gain Fox’s 30 percent stake once regulatory approvals for the Disney/20th Century Fox acquisition go through. 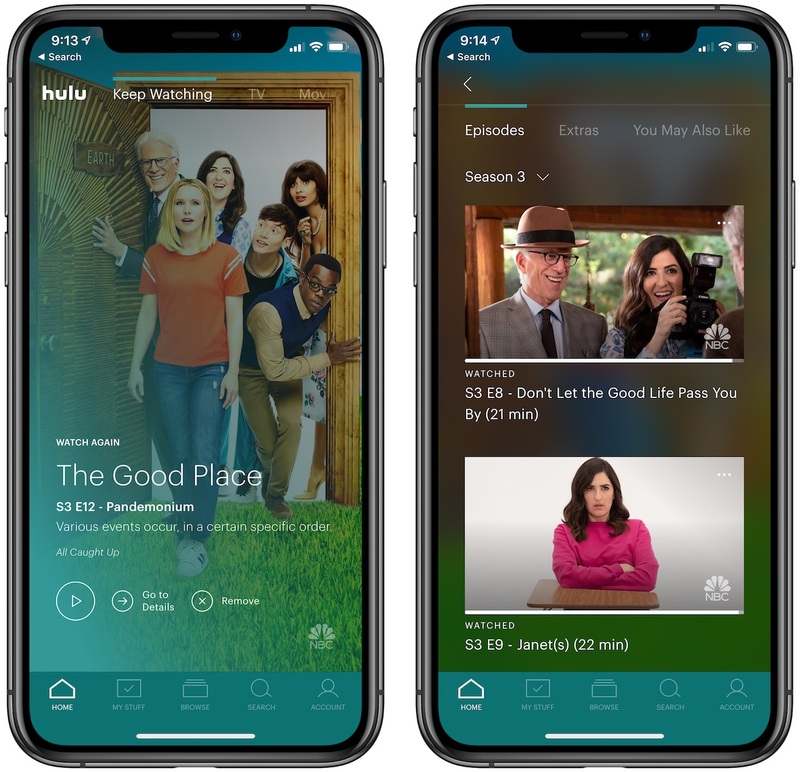 At this point, it’s believed that even with a 70 percent control of Hulu, Disney would leave the platform as it is, focused on general entertainment with TV shows and films for subscribers to watch. In contrast, the upcoming Disney+ streaming service will be the platform where customers can get Disney-focused content in a more family-friendly environment. Apple’s own entry into the streaming service market will happen soon, as the company plans to introduce its TV service at an event on March 25. While we will likely gain a lot of information about the service at that time, it’s not expected to launch until the summer or fall of 2019.